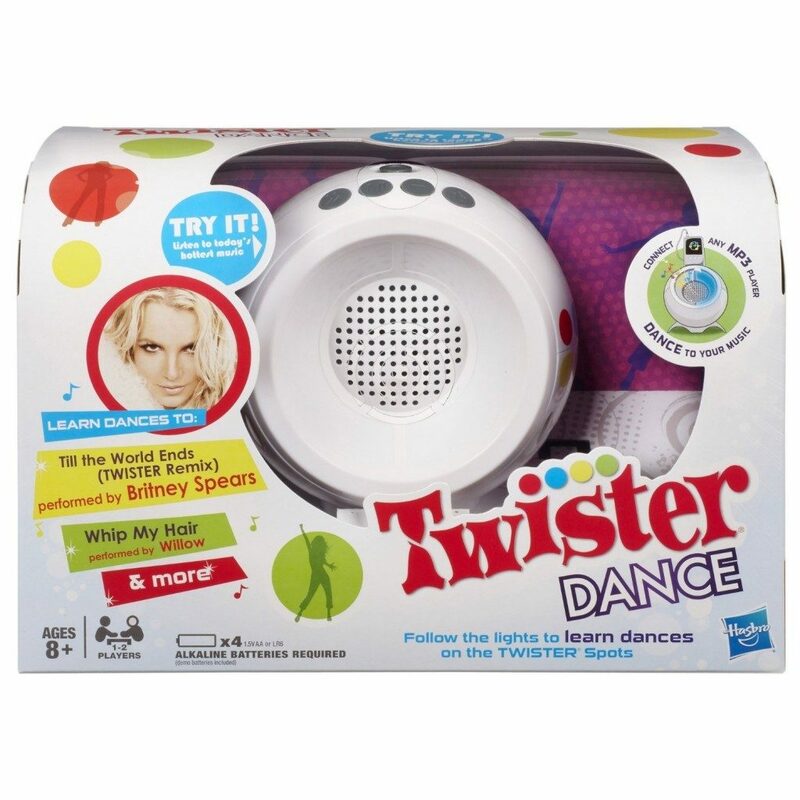 Twister Dance Just $9.50, down from $34.99! You are here: Home / Great Deals / Amazon Deals / Twister Dance Just $9.50, down from $34.99! Here’s a great deal to grab for your gift closet or the game closet! Get Twister Dance for just $9.50 on Amazon, down from $34.99.